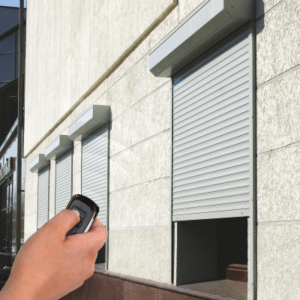 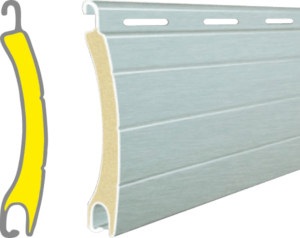 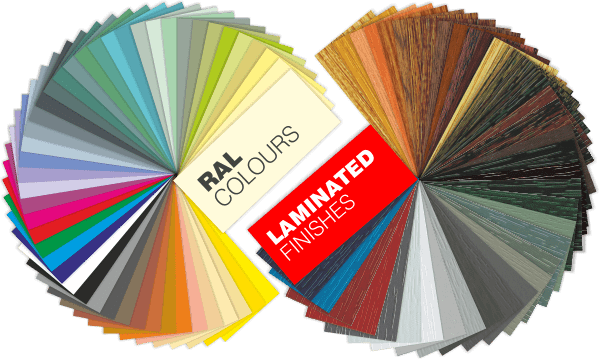 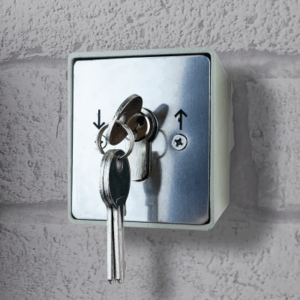 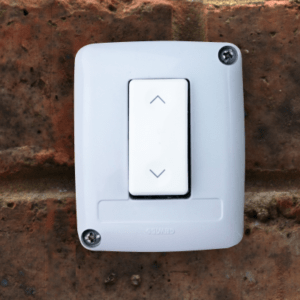 With addition of wireless handset you can easily operate your Roller Shutter (or group of them) with a press of a button on small, key-ring size remote. 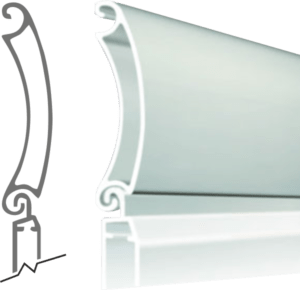 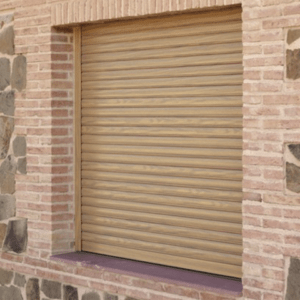 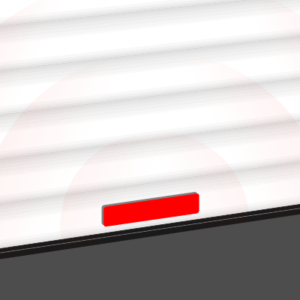 Rockerswicth operation is an ideal solution to operate the shutter from inside. 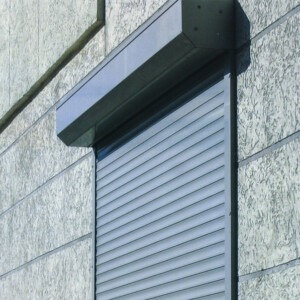 You can also use our Group Command Unit to operate multiple shutters at once.